KINGDOM HEARTS HD 2.8 FINAL CHAPTER PROLOGUE had one job - to establish the narrative leading into KINGDOM HEARTS III, and it succeeded. 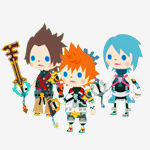 The recent updates to Kingdom Hearts Unchained χ have disappointed the community. From glitches and bugs to false advertising that gets swept under the rug, Square Enix North America seems content to have delivered a game that is vastly different to what fans have been asking for. 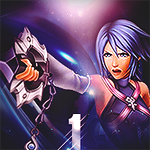 The most recent update, versions 1.1.2, is just the tip of the iceberg as the English version of Kingdom Hearts Unchained χ features many differences from the Japanese version. Forum members The_Echo and Cyborg009 submitted opinion pieces to KHInsider about where the localisation with the game went wrong in hopes of raising awareness to these changes. Alyson Stoner, well known as the voice of of Xion (358/2 Days) and Kairi (Re:Chain of Memories), held an "Ask Me Anything" on Reddit about two months ago where she answered questions from her adoring fans about her career as a singer, musician, actress, and dancer. Players visit the same worlds in each of the three scenarios in Birth by Sleep, but there are actually some subtle differences between them depending on the scenario! Map Planning Director You Miyazaki reveals one of these differences that take place in Deep Space in Aqua's scenario. 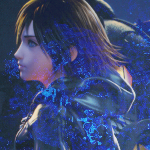 Jun Akiyama, the Scenario and Event Planning Director (known widely for his work on the Final Fantasy series), didn't watch Disney films quite so frequently before working on Kingdom Hearts, but he did watch Tarzan shortly after finishing work on Vagrant Story and enjoyed it very much. 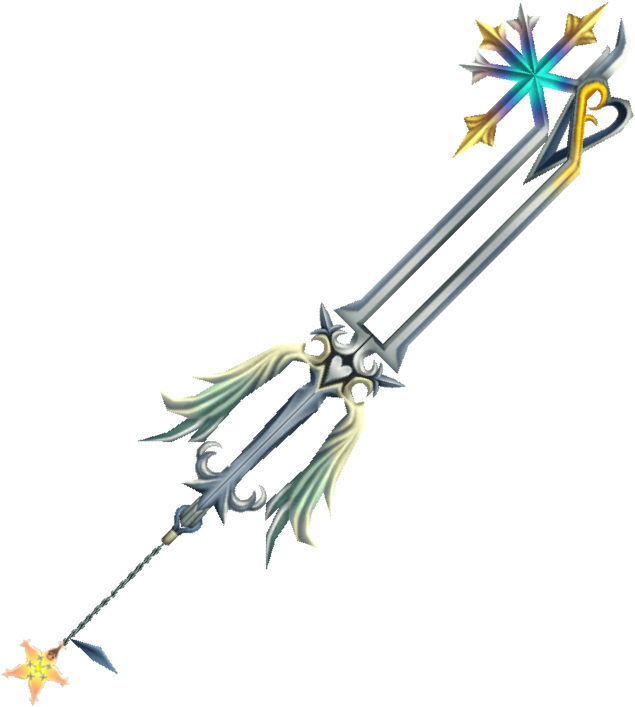 For over a year, we've all believed that the guns were based off the Oathkeeper keyblade, since the colour scheme looked like a match (here's a picture of the Keyblade for reference). 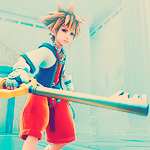 However it has come to our attention that this weapon might not actually be based on the Oathkeeper Keyblade, but rather, it's based on a weapon from the currently Japan-exclusive Kingdom Hearts x[Chi] game! Exclusive: KHInsider Catches Up with Ben Diskin! We made contact with Ben and thankfully he agreed to answer a few questions from us. While this isn't a full interview on the same scale as our last interview, we are still thrilled to have this opportunity to talk with Ben. Today's maintenance brought us so much new stuff in Chi, starting from the usual mission updates, introduction of a new event Heartless, and - rather surprisingly - new story missions for the Daybreak Town chapter. At first it sounds like your usual story mission with no conclusion. If you think so, well, you are half correct! 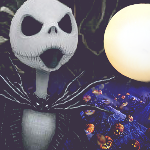 As of now there certainly is no conclusion to the story yet, but there are two scenes that truly merit attention. 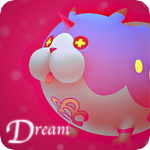 One of the Daybreak Town story missions require us, as players, to assist Chirithy in ridding the town of Minute Bombs. 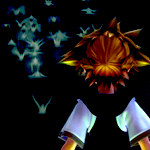 After the task has been undertaken, the player will report to Chirithy and call it a day. The player then goes to sleep, and this is what he / she dreams of. 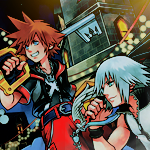 Kingdom Hearts -HD 2.5 ReMIX- Released in Japan! Today, October 2nd, Kingdom Hearts HD 2.5 ReMIX is officially in stores in Japan. It's been a wild ride fand while there's still some time before the game is released in English, today we celebrate the Japanese launch of the game.